It’s quaint and full of historical protections as the oldest residential community in the city. The neighborhood has a traditional Bostonian feel full of brick roads and sidewalks. It’s where Prince pasta was born in 1912. A neighborhood where an influx of Italian immigrants led to endless stories and many highly-rated restaurants. It’s all known as the North End. 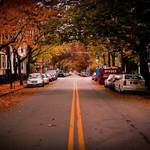 The North End is a small neighborhood (0.36 square miles) in the most northern part of Boston. But, the area has a lot to offer. One side of the neighborhood borders the city center of Boston while the other is waterfront. There are no major roads or public transportation routes that run through the area, only small side streets and walking paths. However, I-93, the ferry, and the Orange, Green, and Blue Line all sit on the outer border. Additionally, the Callahan Tunnel runs underneath the neighborhood connecting I-93 and downtown to East Boston and Logan International Airport. 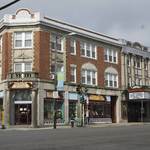 Within the neighborhood, there are many attractions and entertainment options, but the area is largely residential. 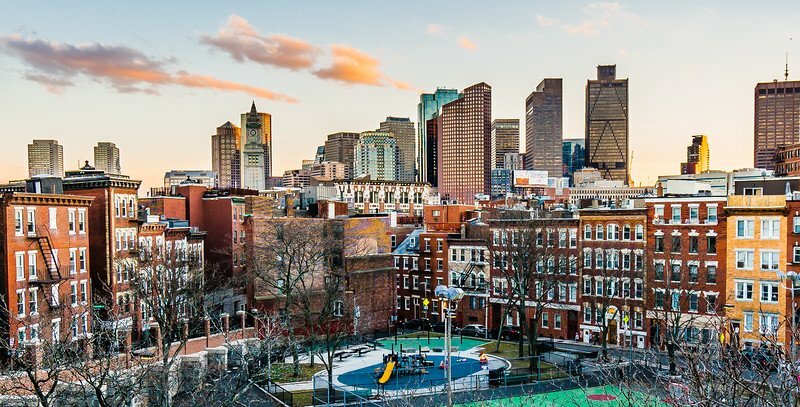 There are a handful of beautiful parks and playgrounds such as Langone Park and the Rose Kennedy Greenway. More specifically, the North End is the birthplace of Rose Fitzgerald Kennedy, naming the greenway after her. There is also the Old North Church, and a large portion of the Freedom Trail runs through the neighborhood. 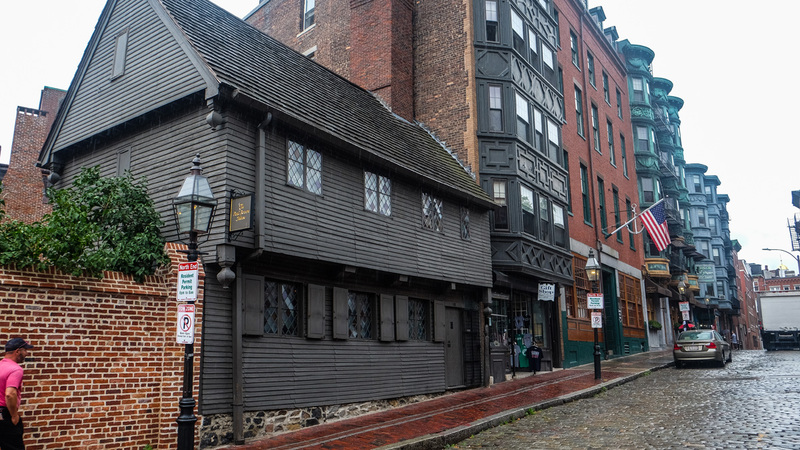 Namely, the Paul Revere House and the Paul Revere Mall are located in the North End. In addition to famous landmarks, there are always food tours and fun happenings around the area. 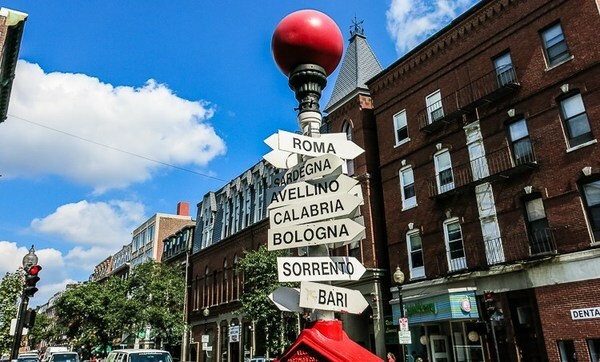 Almost all of the food tours in the North End are concentrated around Italian cuisine. The neighborhood is known for its abundance of exceptional Italian restaurants and other Italian food options, such as gelato shops and bakeries. A few of the most well-known restaurants are Mamma Maria, Aria Trattoria, Carmelina’s, and Prezza. For something a little more low-key, the neighborhood is also home to Regina Pizzeria and Ernesto’s Pizza. 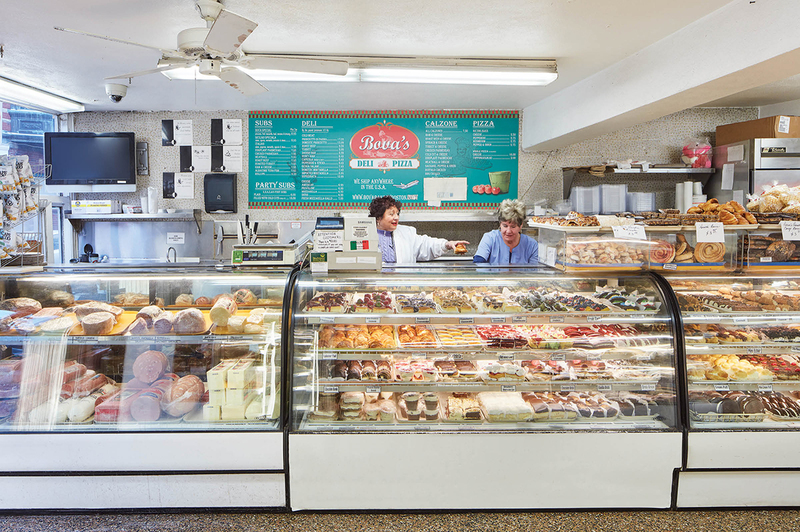 Additionally, there are four very famous bakeries in the North End that go by the names of Modern Pastry, Bova’s Bakery, Mike’s Pastry, and Maria’s Pastry Shop. While there are other dining options in the neighborhood, Italian is by far the easiest to find and will always exceed your expectations. Although the neighborhood is small and the streets are narrow, the North End holds St. Anthony’s Feast every year. This celebration dates back to 1919 and is full of singing, dancing, parades, entertainment, and delicious food. It’s held at the end of August over the span of a few days. There’s a website for the Feast that is continuously updated throughout the year as vendors and schedules get locked down. Basically, you’re always in the loop. The oldest residential neighborhood looks quite similar throughout but does offer various housing options. If you’re more into a luxurious feel, there are a few luxury condo and apartment buildings in the neighborhood. 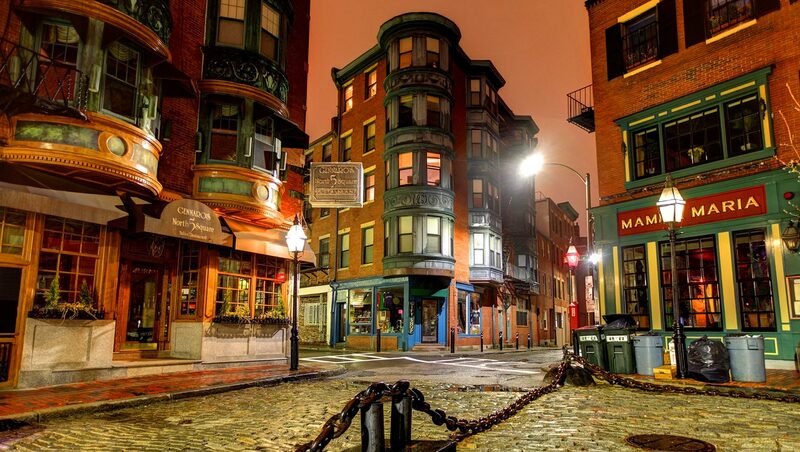 However, if you’re looking for more of a historic and Bostonian feel, the neighborhood can certainly provide that. There is a mix of architecture from all different periods of time that represent the different types of development. 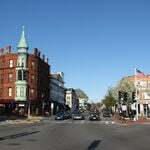 But, most of the architecture in the North End is from the late-19th century. Outside of the neighborhood, there are many nearby attractions and things to do. 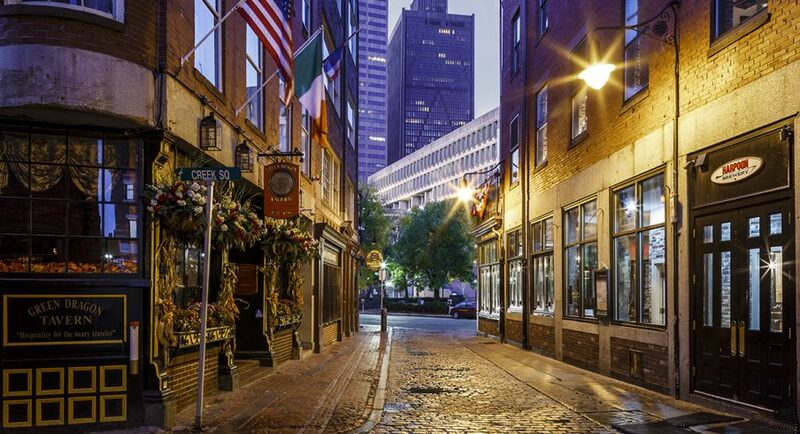 Besides the obvious city center amenities such as dining, bars, convenience stores, transportation, and more, there are a few Boston staples very close by. 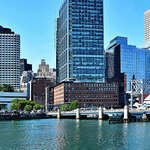 Some of these include the Boston Public Market, TD Garden, New England Aquarium, and Faneuil Hall. The Boston Public Market is year-round and has a wide range of vendors. You can find anything from fruits and vegetables to fish and gourmet treats. 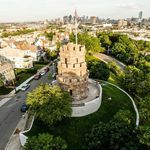 All in all, there is always something to do and/or see in the North End. The neighborhood is small, but it offers everything you need. The community is full of history, and the architecture is beautiful. The Italian cuisine is divine, and the bakeries are to die for. Overall, we highly recommend taking a trip out to see this incredible neighborhood, or perhaps diving in a little deeper and making it your home.